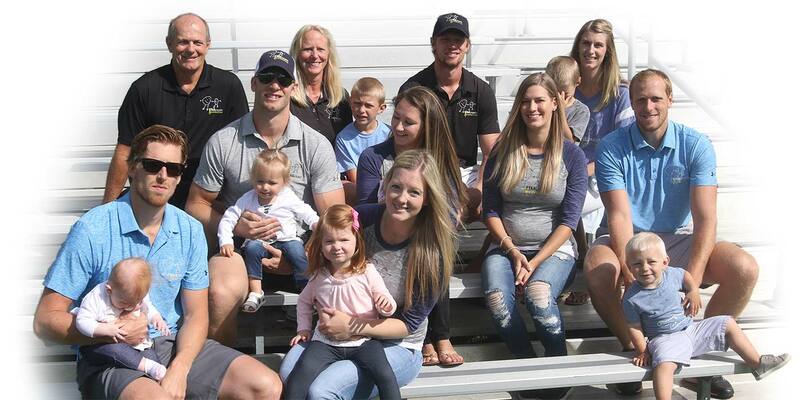 The Staal Family Foundation works as a team to support children battling cancer so that they can enjoy enriched lives. We raise funds and provide financial support to children's organizations where we live and work. All of the funds raised by the Staal Family Foundation are distributed directly to the local projects we support. Together, we make life better for children and families battling cancer. We work as a family team to support children battling cancer so that they can enjoy an enriched life. Team work – we believe that children’s lives are enriched when we work together as families and communities whenever possible. Compassion – we believe in being compassionate and caring to others during difficult times. Generosity – we believe in being generous with what you have to give whether that means giving time, skills or financial support. Accountability – we believe in being honest and trustworthy to add value to the world. "We're passionate about family, charity and our community"